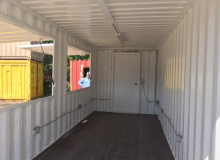 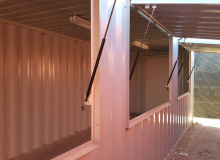 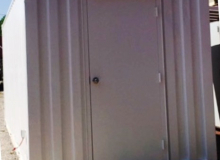 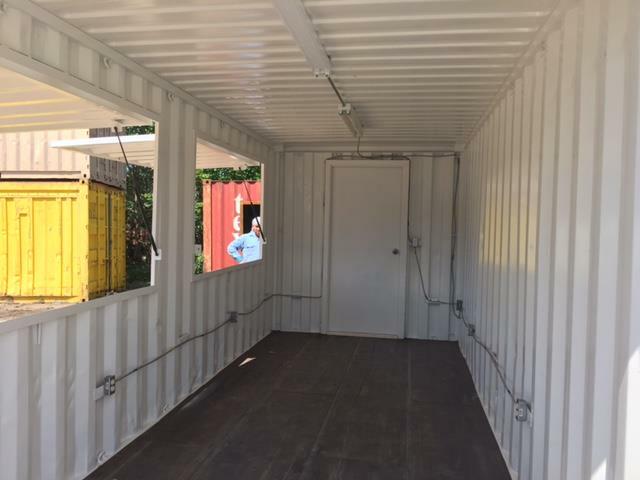 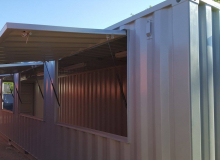 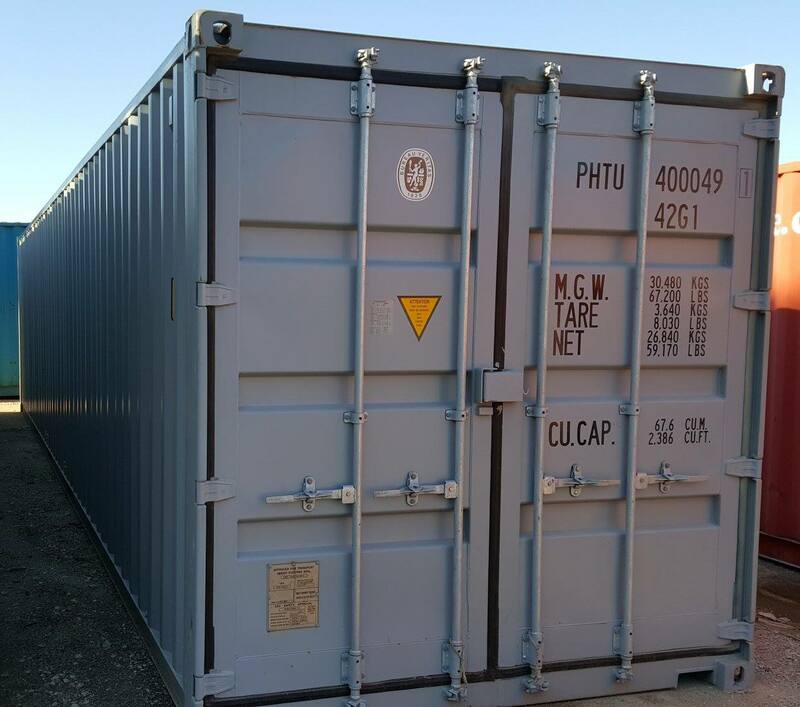 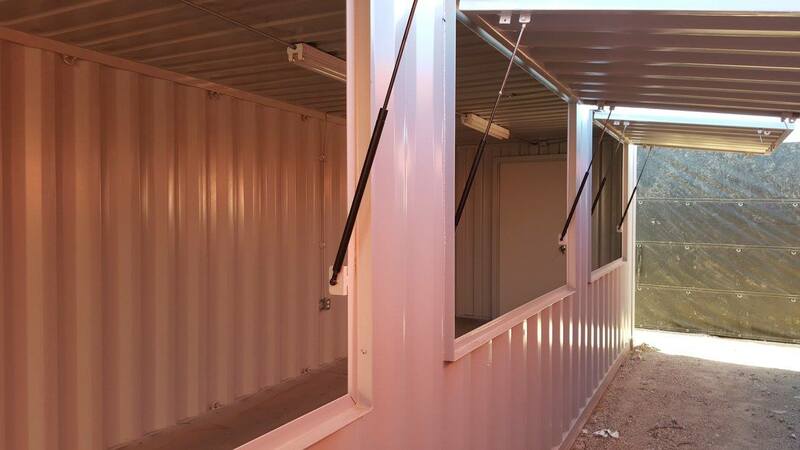 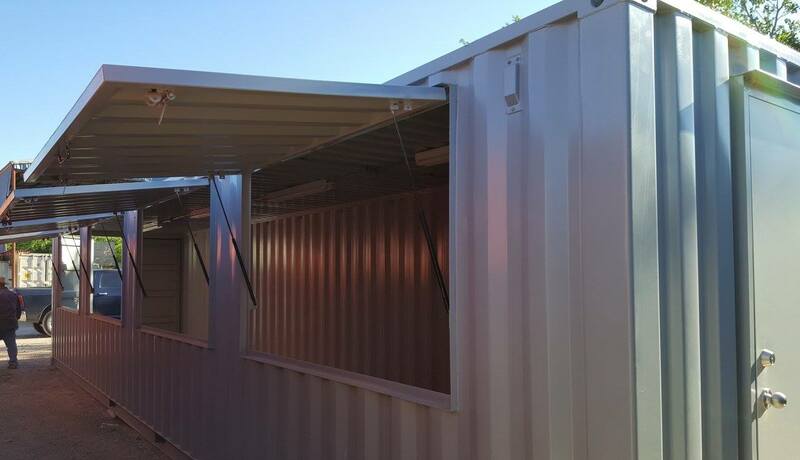 This gallery displays some of the modifications we have made on our shipping and storage containers for previous clients for firework stands and various other uses. 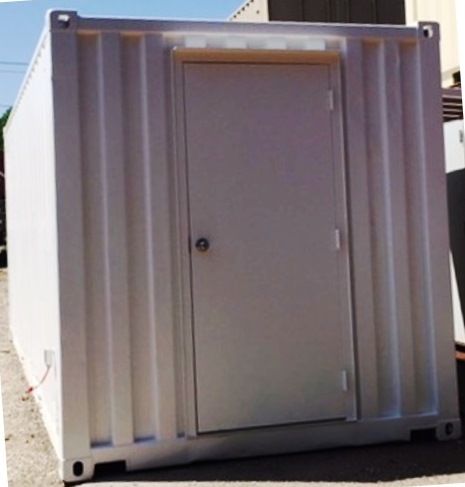 PLEASE NOTE: All Custom Modifications are performed in our Dallas facility. 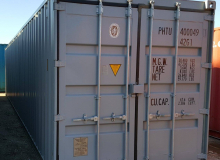 Trucking to your delivery site will be calculated from Dallas.